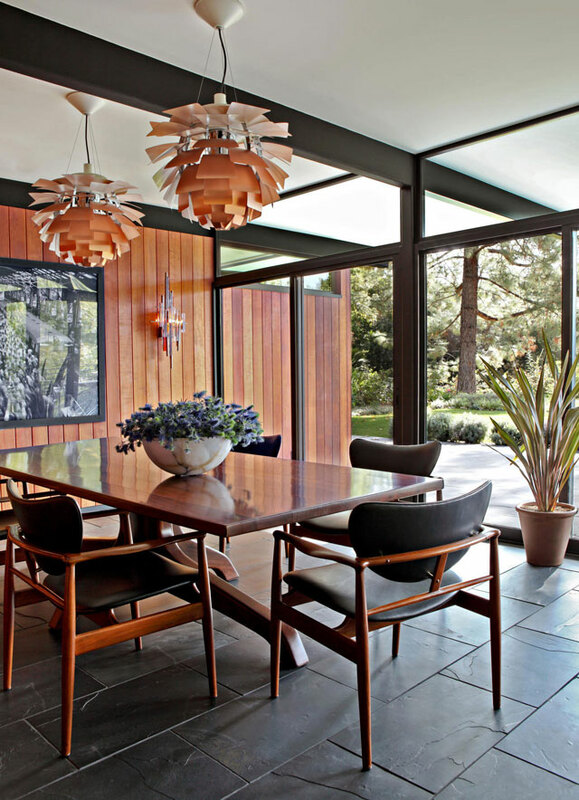 I came across a very interesting article by Laura Fenton for Curbed, in which she writes about the tremendous popularity of midcentury modern design, as well as its history – A must read! 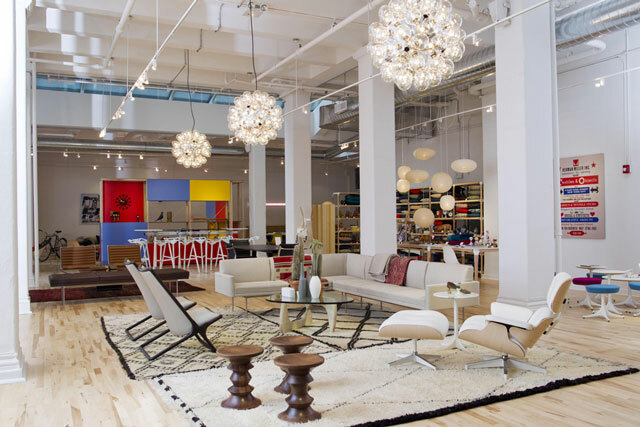 “Today, more than ever, the midcentury modern look is everywhere. DVRs are set to capture Mad Men‘s final season playing out on AMC. Flip through the April issue of Elle Décor, and you’ll find that more than half of the featured homes prominently include midcentury furniture pieces. Turn on The Daily Show and you’ll see the guests sitting in classic Knoll office chairs. If you dine in a contemporary restaurant tonight, there’s a good chance you’ll be seated in a chair that was designed in the 1950s—whether it is an Eames, Bertoia, Cherner, or Saarinen. A few years back, you could stamp your mail with an Eames postage stamp. 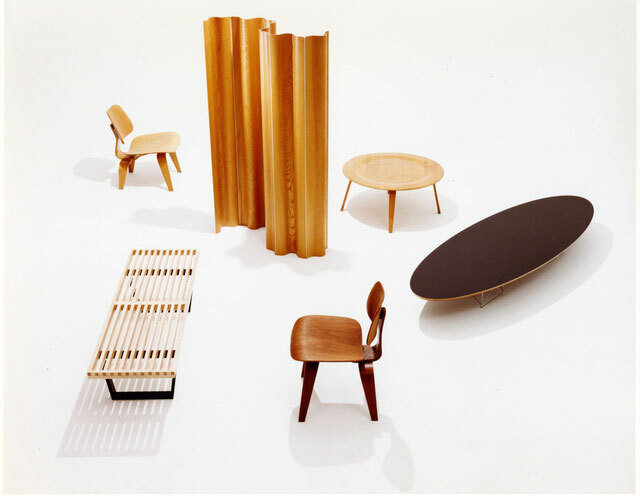 Meanwhile, type the words “midcentury” and “modern” into any furniture retailer’s search pane, and you’ll likely come up with dozens of pieces labeled with these design-world buzzwords—despite the fact that there is nothing “midcentury” about the items they describe. Over the past two decades, a term describing a specific period of design has become the marketing descriptor du jour. Photo: Jamie Bush & Co.